PUNCH YOUR ENEMIES WITH A POWERFUL SOUND ! 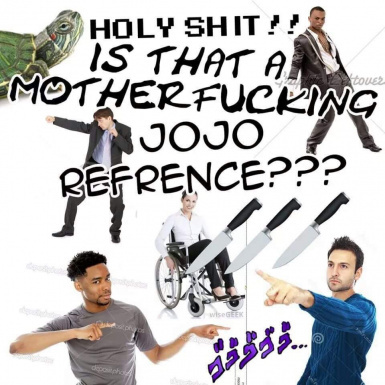 This is my first mod, this mod replace the sound of the punches in Skyrim by the sound the punches of the stand Crazy Diamond of Josuke in Jojo's Bizarre Adventure ! DORA ! DORA RA RA RA RA RA RA RA RA RA RA RA RA RA RA RA RA RA RA ! The Real Skyrim Falcon Punch <<< THIS ONE IS PERFECT WITH MY MOD ! Faster Unarmed Combat﻿ <<< THIS ONE IS PERFECT WITH MY MOD ! Note : You need to put the file into your > Data\sound\fx\wpn\impact < Skyrim folder.